Wizard World- One Day Only! Well, it’s come to be that time of year again– February, when I make an appearance at Wizard World Comics Convention. My appearance will be briefer than usual this year, because of a schedule conflict– the premiere in Washington, DC of 24 HOUR COMIC, the documentary in which I appear along with seven other accomplished cartoonists: Paul Guinan, Sera Stanton, Tom Lechner, Jacob Mercy, Pete Soloway, Rachel Nabors, and my daughter Rebecca, at the DC Independent Film Festival. Therefore, I will be in Artists Alley at Wizard World only on the first day, Friday, February 17, from 5 PM to 10 PM, signing copies of my books and meeting the public. I’ll have two books that weren’t available last year: SLEEPLESS, my second collection of 24th Hour Comics, and SNOW ANGEL, my all-ages superhero collection. 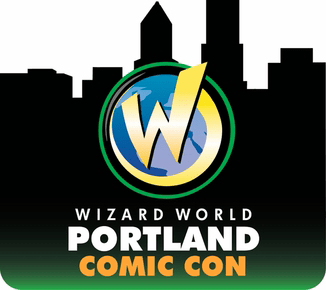 Continue reading Wizard World- One Day Only! 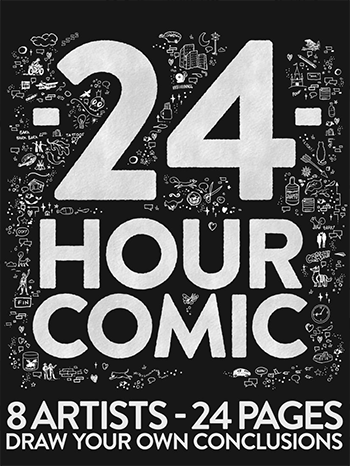 A 24-hour comic is a 24-page comic book written, drawn, and completed in 24 hours. As I have mentioned before, I believe myself to be the World Record Holder in number of 24 Hour Comics completed, sixteen in all. My last 24 Hour Comics session was in May 2013 at Things From Another World in Portland (I’ve been busy, but I hope to draw at least one more later this year), which was recorded for posterity by documentary filmmaker Milan Erceg (who in a prior life served as assistant on my book PERSPECTIVE! 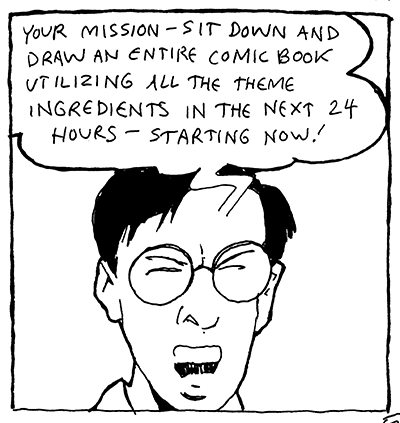 ), in his long-awaited documentary 24 HOUR COMIC. 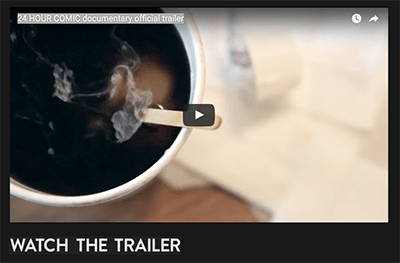 Three years in the editing, Milan now has a fine film ready to send out to the festival circuit, and you can have a preliminary look by viewing the trailer at the official website here. ALL DAY AND ALL OF THE NIGHT on Patreon- Plus Routine Mischief! 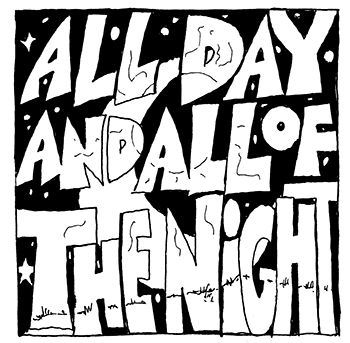 Continue reading ALL DAY AND ALL OF THE NIGHT on Patreon- Plus Routine Mischief! Immersive Panorama: The Comics Convention. There’s been a bit of a change of plan- or more like a total collapse of plan- since the last time I posted about this project, three paintings in spherical perspective on bowling balls created to be auctioned online by Space Object Gallery. Their curator, Mary Wright, died last weekend. My condolences go out to her family and friends (I myself never met Mary- we corresponded entirely by e-mail). Continue reading Immersive Panorama: The Comics Convention. Come see me draw my SIXTEENTH 24 Hour Comic (a World Record until someone tells me different) this weekend. 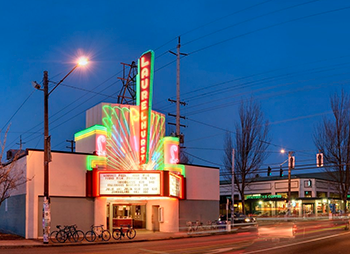 After jaunts to Eugene and New York, I’m back on home ground. 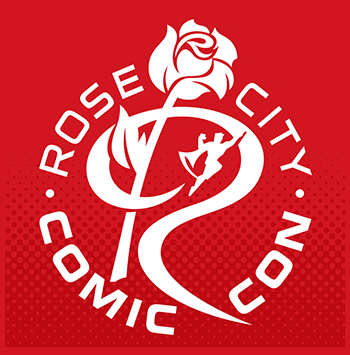 The 24 Hour Comics – Portland Edition is taking place from 10:00am on Sat., May 18th to 10:00am on Sun., May 19th at Things From Another World (2916 NE Broadway St.).Things From Another World is easy to find if you know Portland- it’s just at the spot where you turn on Broadway to go to Fred Meyer’s. Just In Time For Stumptown: Immersive Comics! This is a momentous blog post, for I have the honor of announcing the birth of a new art form: Immersive Comics. The parents are a bit of a May-December match: the venerable comic strip, which first appeared in newspapers over a century ago, but may be far older (Scott McCloud, for one, dates its first appearance to Ancient Egypt), and the immersive panorama, which has its roots in wide-angle photography, but only took on its modern form with the development of online photo sites in the 21st Century. Continue reading Just In Time For Stumptown: Immersive Comics!